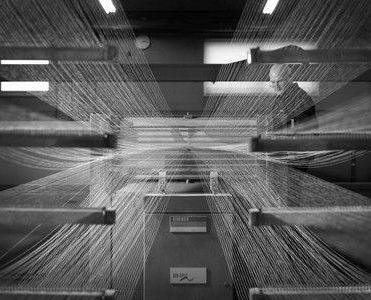 As textile consultants, our intimate knowledge of yarns, weaving, finishing, coating and fabrication drives our passion for designing and creating fabrics with ever-increasing levels of technical performance. Arville’s team of people have pioneered the use of new techniques and approaches, based on a rich experience of developing fabrics used in some of the most complex and challenging end applications. 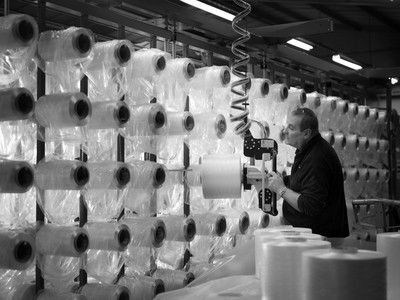 Arville has a long history of bringing innovation to the production of technical textiles. We take our position as The Technical Textiles Specialist with a sense of pride, encouraging us to continually improve our processes in ways that offer our customers increasingly better performance levels, quality and added value through our fabrics. 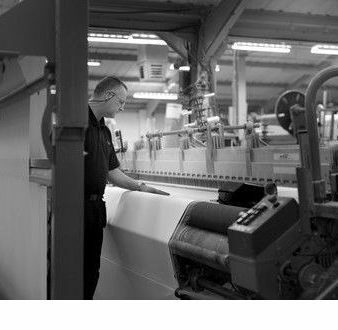 With a history as a textile engineering company spanning over 60 years, working as a supplier to some of the world’s most intensive industries, this experience gives us the expertise necessary to understand and meet our customers’ requirements, helping to provide them with bespoke solutions for their technical textile needs. 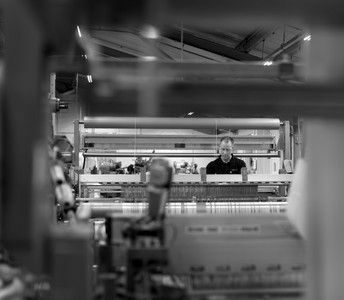 We employ a broad range of people who, collectively, form an extensive wealth of knowledge across all areas of specialist textile production. This strength enables us to offer our customers an invaluable level of support, expertise and resource within our chosen field. The nature of our work means that the majority of our people are highly skilled professionals with specialist knowledge. Our industry focus as specialists in the field of technical textiles enhances our effectiveness, enabling customers to benefit from access to our people’s knowledge and their ability to tailor fabric solutions to our customers’ specific requirements. Arville continually invest in our people – the most vital ingredient in our success. Our low level of staff turnover is a proud indicator of our performance, as we retain essential knowledge, experience and expertise within the business, which forms an invaluable resource not only for our customers, but also for the future ranks of apprentices who join Arville. We understand that our people are our greatest asset, investing heavily in training and development and constantly reviewing and improving our policies for the benefit of all who work with us. There is a strong sense of belonging within Arville and testament to this is our impressive average length of service, with some of our employees enjoying a working career with us in excess of forty years.